Britain’s potato industry is set to receive a £9m boost after news that McDonalds UK are to source 100% of its French fries from British potatoes. Last year around 87% of the company’s fries were made from British potatoes, totalling around £70m. The Fast food giant also sources 100% of its potatoes for hash browns and potato rosti from Britain. 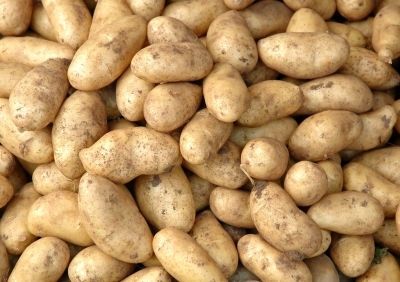 McDonald’s French fries, hash browns and potato rosti equated to a quarter of a million tonnes of potatoes overall last year. With demand only set to increase with this latest news.